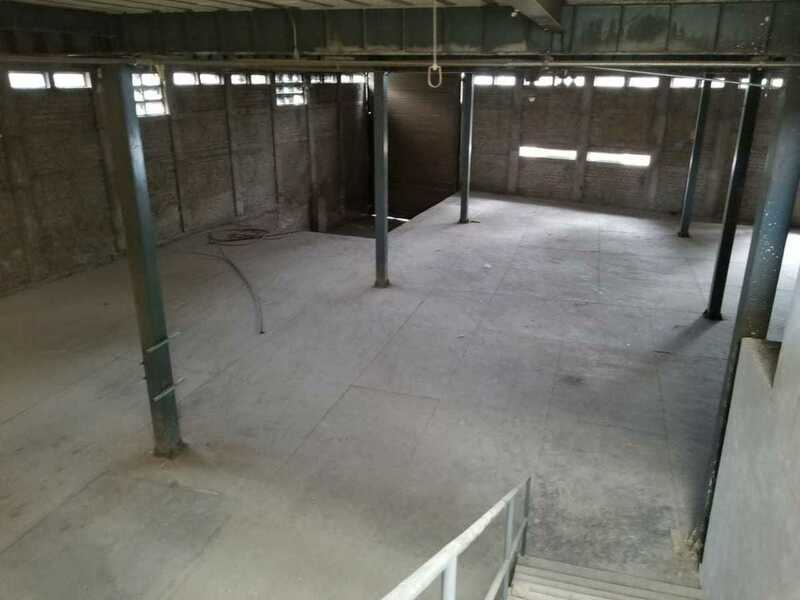 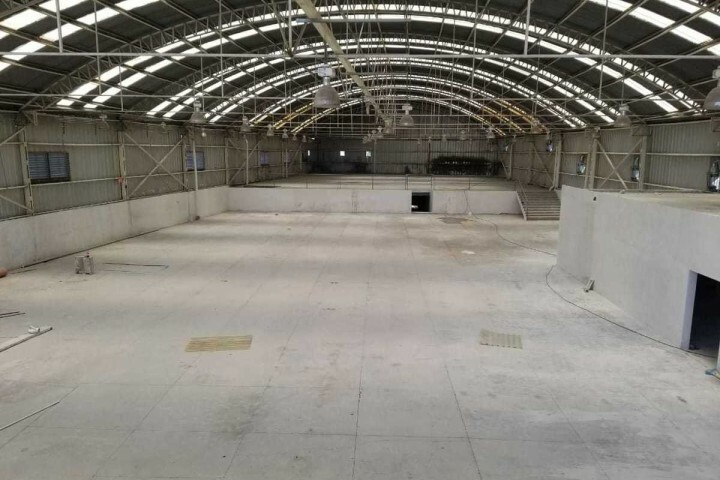 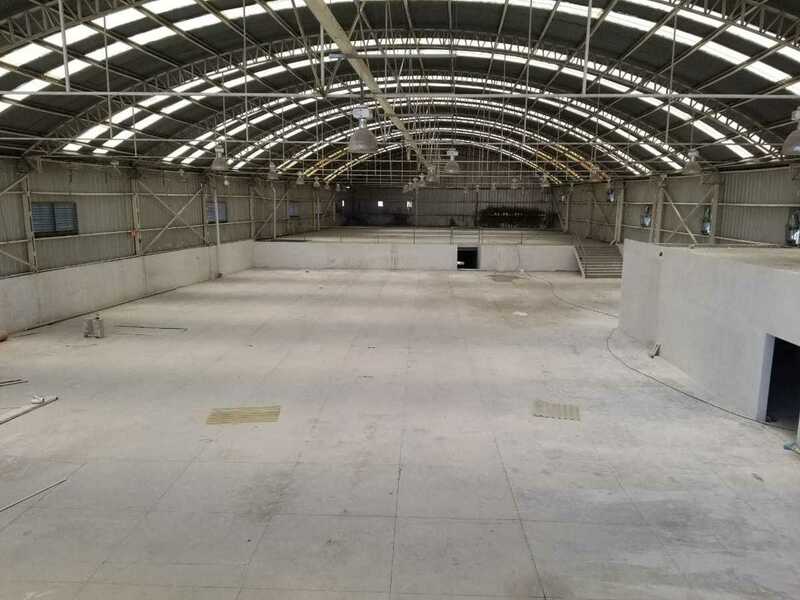 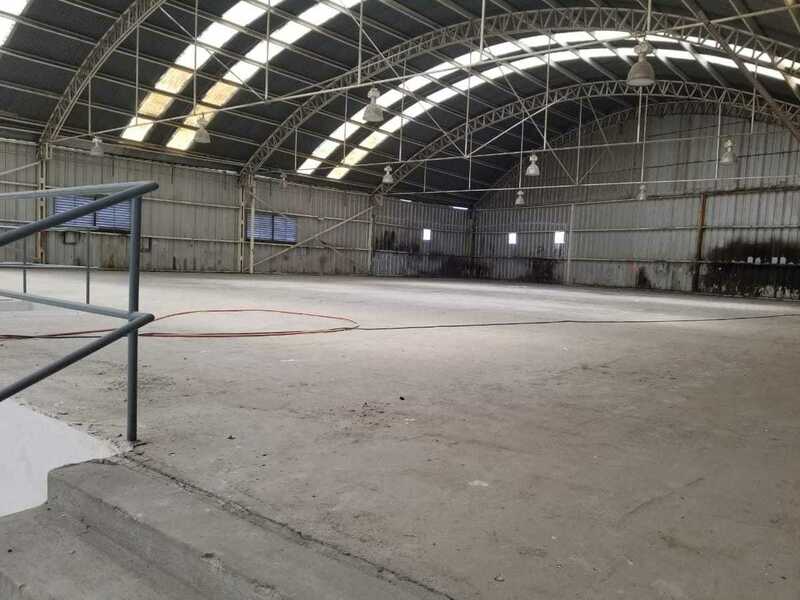 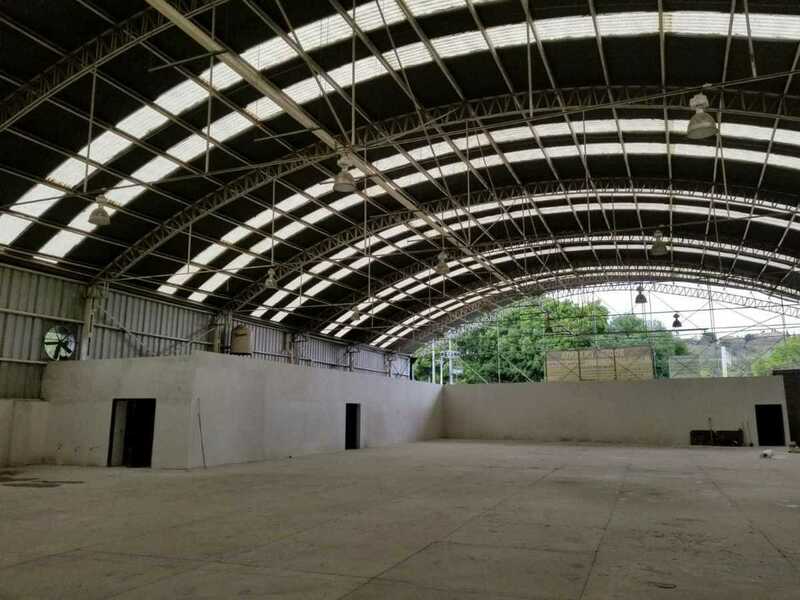 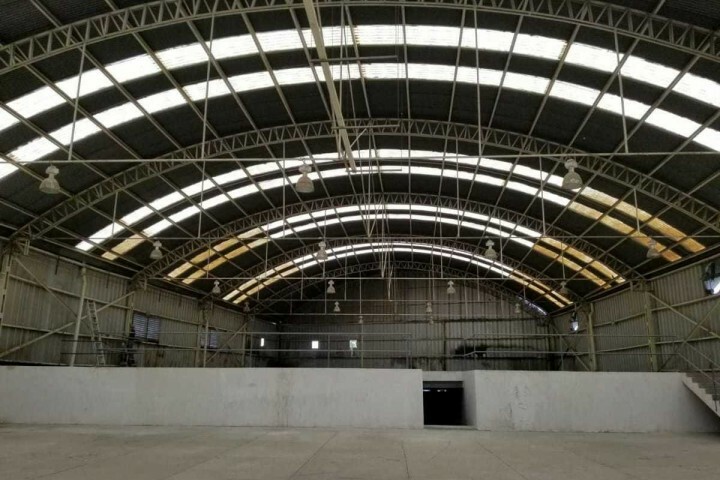 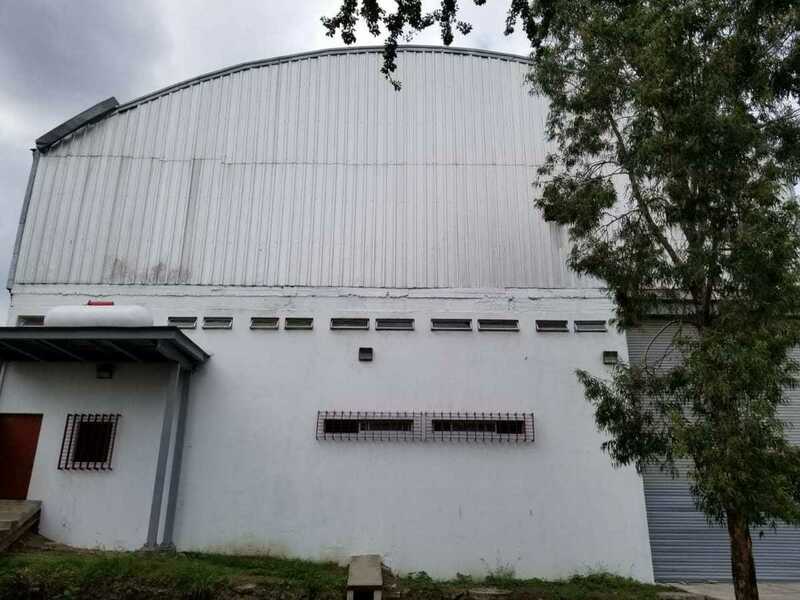 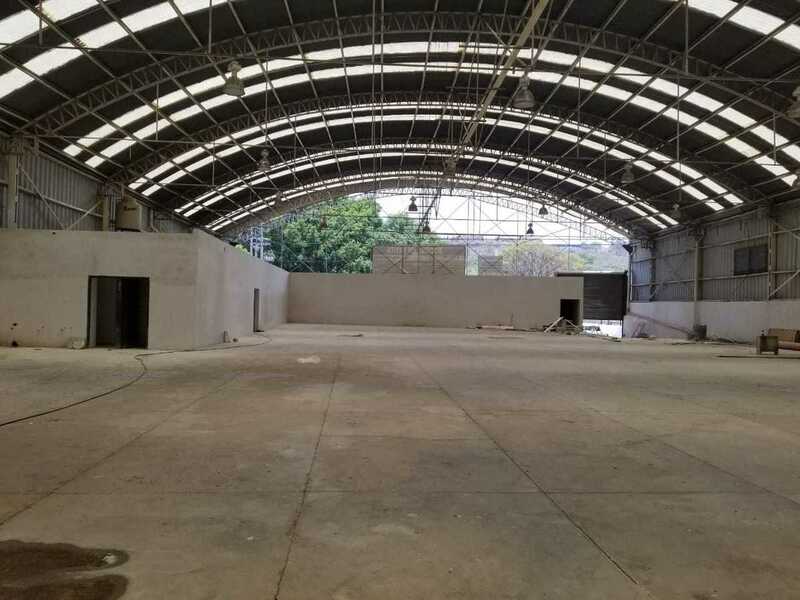 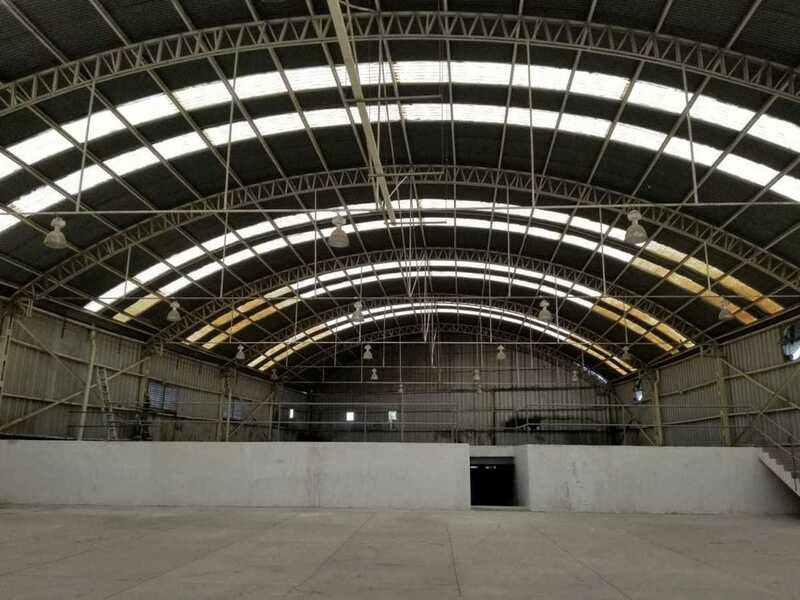 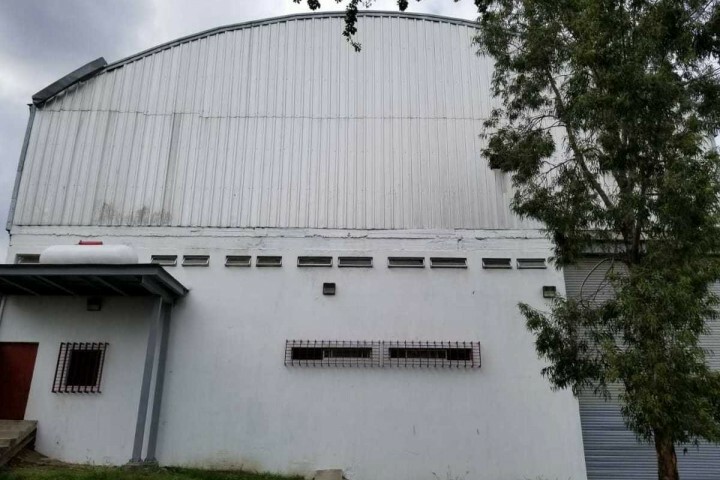 WAREHOUSE FOR RENT 3,918 M2. 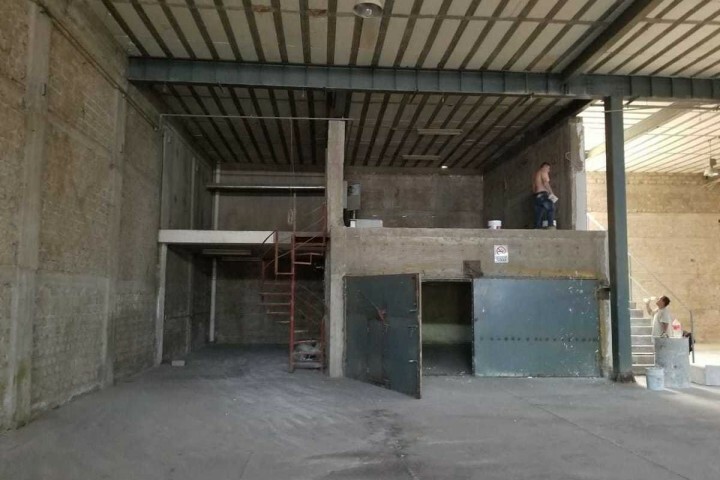 A roadside two new center minutes! 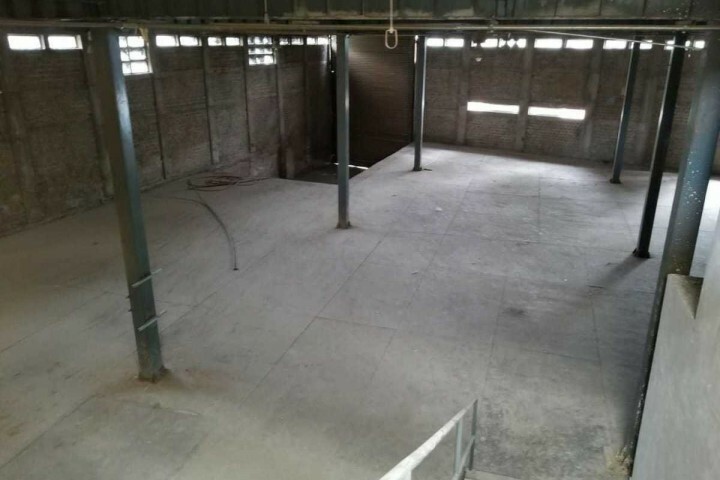 Two entries streets each Platform for Trailer! 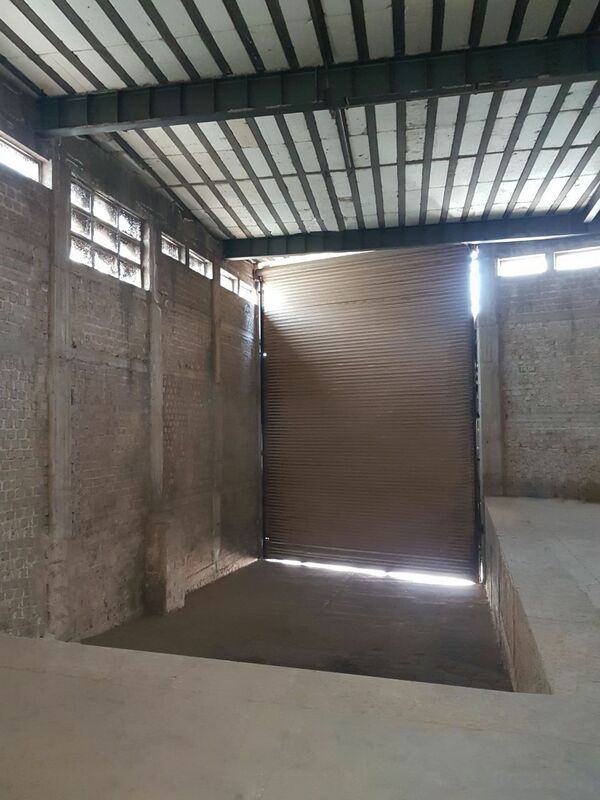 95.61 meters deep by the side. 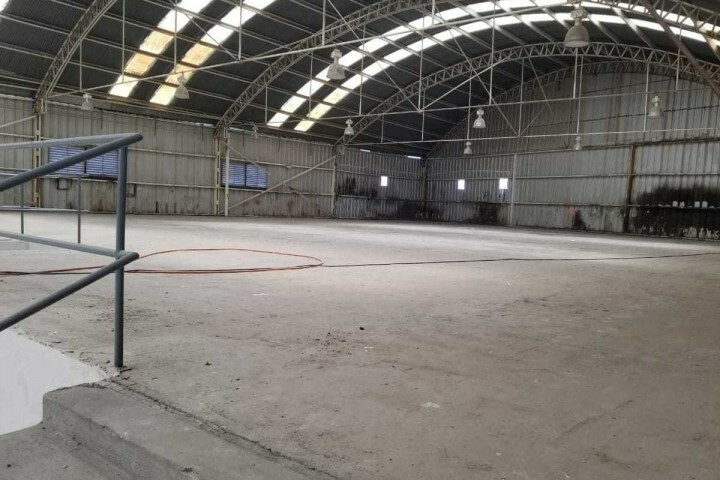 *Storage areas or industrial building complete with (810m2) basement: 3,520 m2. 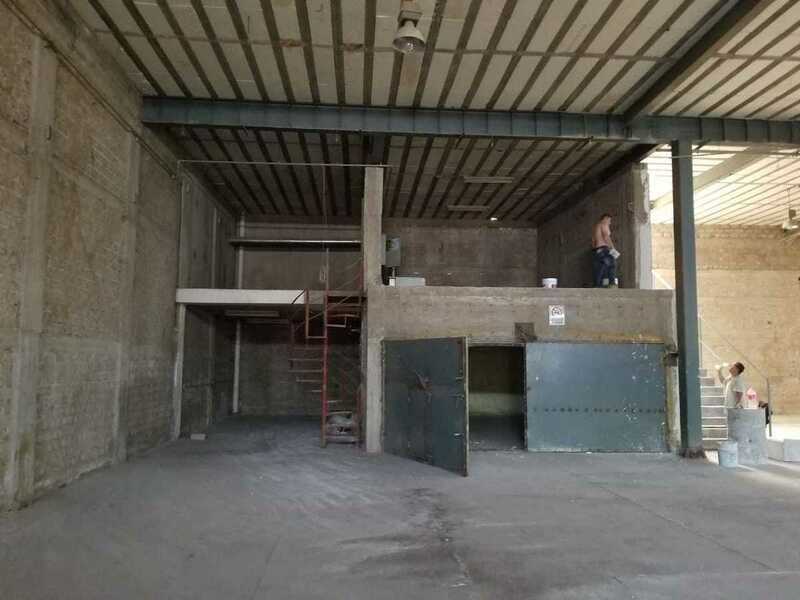 6 bathrooms, 2 ladies and gentlemen in office areas, but 4 bathrooms for production area. 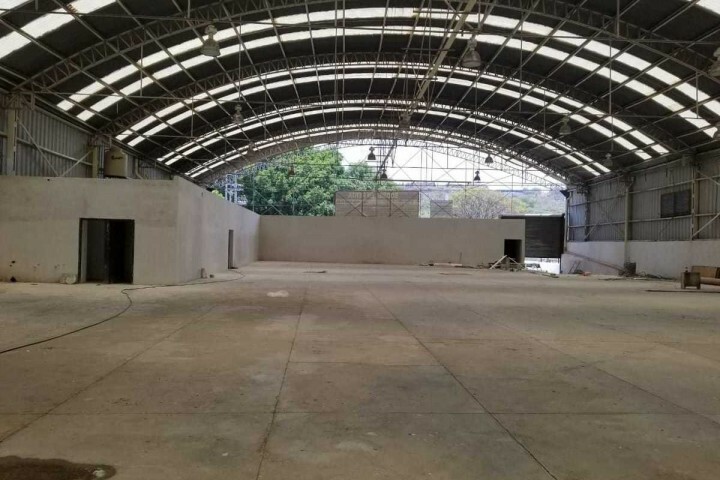 The winery is delivered in perfect condition, besides detailed and painted. 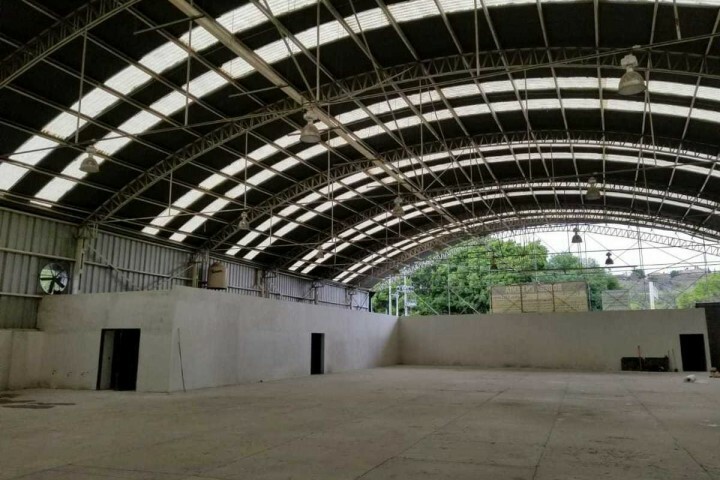 Federico Ibarra # 762, Col. gardens Mayor, Guadalajara, JAL. 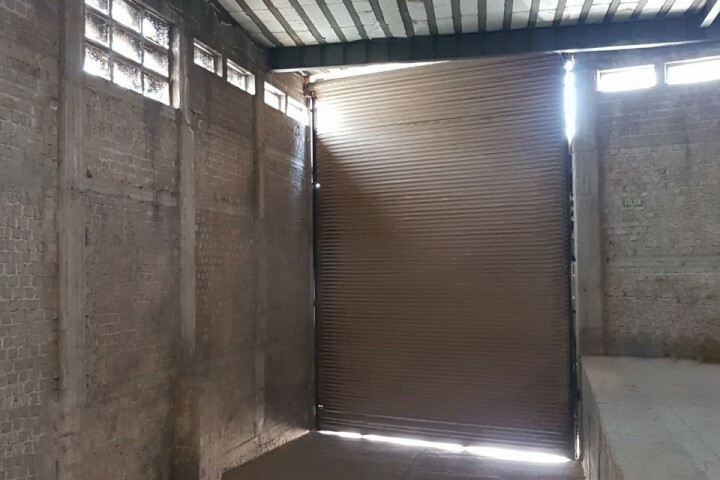 Best Rent 2019 © All rights reserved.